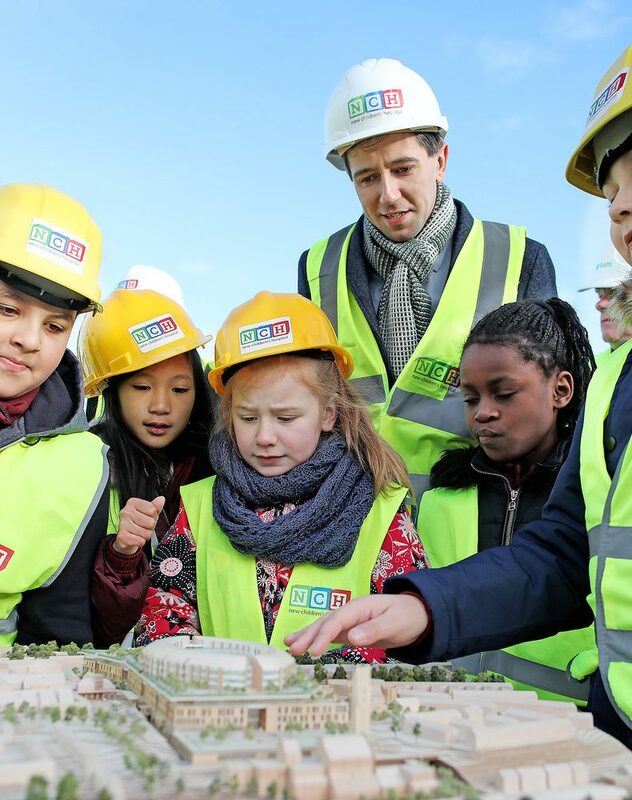 Minister for Health, Simon Harris, today (Friday) welcomed the announcement by the European Investment Bank of its decision to provide a loan of 490 million euro to Ireland to support the construction of the new children’s hospital and associated outpatient and urgent care centres. 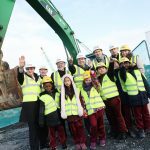 The European Investment Bank today announced a EUR 490 million loan to support construction of the new children’s hospital and the two associated paediatric outpatients and urgent care centers at Connolly and Tallaght Hospitals in Dublin. This is the EIB’s largest ever single capital loan in Ireland and the loan represents almost half of the 1bn euro exchequer investment required to develop the core hospital and the two outpatient and urgent care centres. Securing this long-term financing from the EIB will reduce the overall interest cost to the State of financing the new children’s hospital and centres. Speaking at today’s announcement, Minister for Health Simon Harris said “I am delighted that the EIB has decided to embrace and endorse this vital project by providing us with this loan. The new children’s hospital is the most significant capital investment in healthcare in the history of the State and the EIB’s loan is a vote of confidence, not just in his project, but in Ireland. The establishment of the new children’s hospital provides a unique opportunity to introduce a new model of care for all paediatric services to help tackle current and future challenges in child health and to deliver on the huge advances that are possible in children’s healthcare. More than a hospital, the new children’s hospital facilities at the St. James’s campus along with the centres at Connolly and at Tallaght will be a research-intensive academic healthcare institution. The new children’s hospital will be complete in 2022. 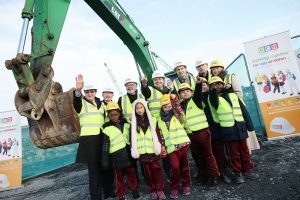 Also under construction are two new paediatric outpatients and urgent care centres, one at Connolly Hospital, on the north side of the city, to open in 2019, and one at Tallaght Hospital on the south side of the city, to open in 2020. Minister Harris said “This new hospital is an extraordinary opportunity to transform paediatric services for children in Ireland by bringing together patients and staff from across the three existing children’s hospitals into a single organisation, which will improve the experience and outcomes for children and their families”.